When you are choosing your next family holiday, you may be tempted to go for the traditional holiday parks or a beach resort. While those types of holiday are perfectly fine, wouldn’t it be better if you could all have an adventure? Not only would it be a great holiday for you all, but it would capture the imagination of your children, something they would remember forever. 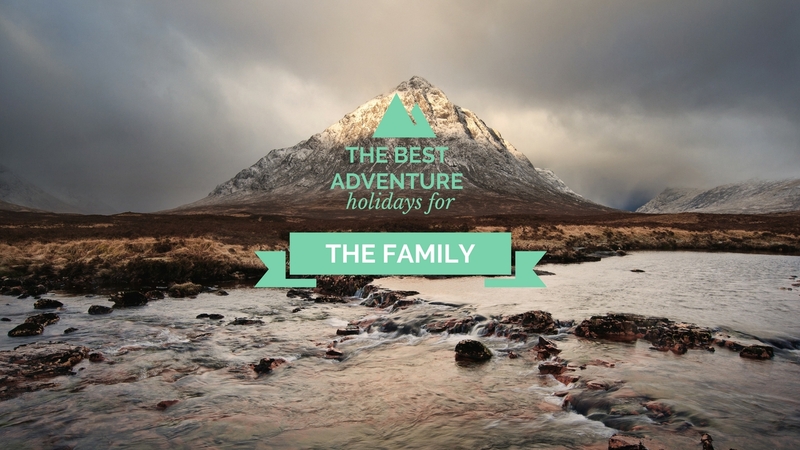 Here are some of the best adventure holidays that you and your family can all enjoy. There is no better place to see wildlife in its natural habitat, than when on a safari. But this is far more than just your regular safari. Some of the lodges offer a more hands-on experience including bush tracking, kayaking, and snorkeling to name a few. You also get to see some of the animals up close in their conservation centers. It’s an amazing experience that you won’t forget. Sri Lanka has a breathtaking number of temples and idyllic scenery that is colorful and vibrant. If you choose to take a family tour, you can visit all the places of interest including the tea plantations, Yala National Park and the rock fortress of Sigiriya. Although there may not be as many hands on experiences as another holiday, you will still find it a mesmerizing adventure. 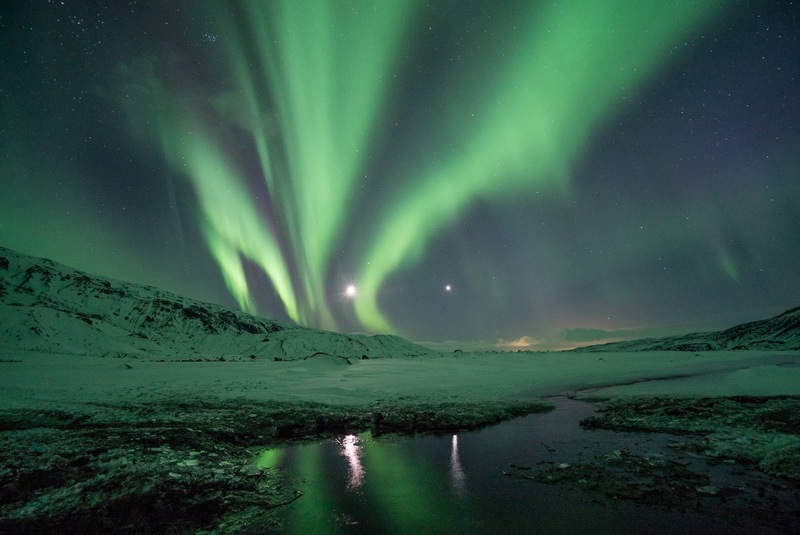 Seeing a spectacle such as the beautiful Northern Lights is one of the wonders of the world. But this isn’t the only fun you can have. There are also hot springs, mud pools and hikes across waterfalls and glaciers. Iceland is one of those places where you can be as active or as relaxed as you wish. However, there are plenty of activities to keep you and your family occupied. There is so much to do in Costa Rica that you will be hard pushed to fit everything in before your holiday is over. 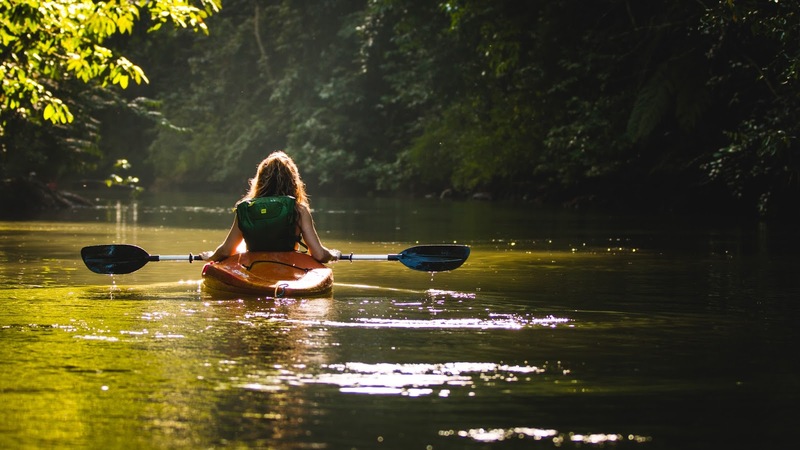 You can experience canal trips of Tortuguero, or if you are feeling more active, you can trek through the rainforest of Corcovado. They offer family tours that let you see all the wildlife such as monkeys, sloths, and colorful macaws. For experienced drone pilots, the aerial views available in Costa Rica from the perspective of a quadcopter are spectacular. Although there are plenty of thrills to be had, there are also opportunities to relax in the hot springs and soak up the sun. Adventure holidays are great fun, especially for children. The organized family tours are a great way to see all the interesting areas without having to organize it all yourself. 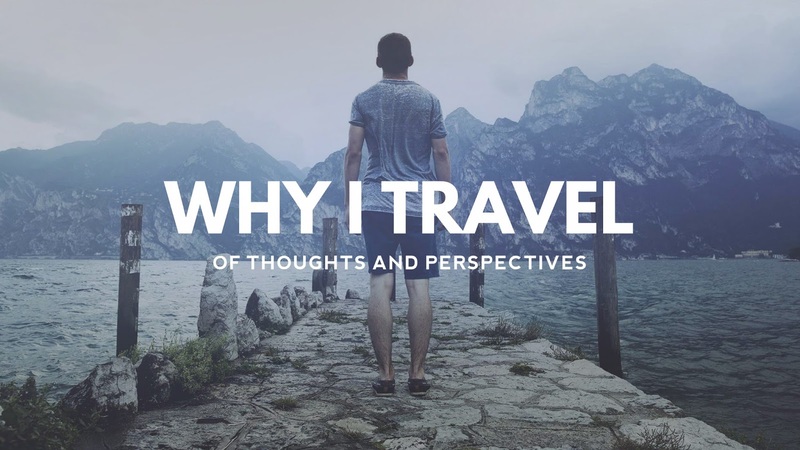 When it comes to cost, it can be more expensive than a standard trip, however, in many instances, you are getting to see part of the country you might not have seen before. Plus you are getting child-friendly activities and a good dose of fun.